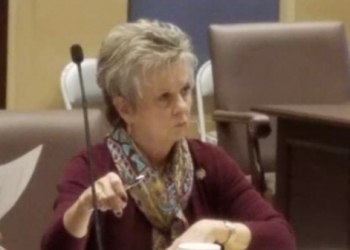 Oklahoma Senate President Pro Tempore Greg Treat on Tuesday commented on the work done by the medical marijuana working group. Bartlesville's Senator Julie Daniels has worked extensively in that group for several months. Pro Tem Treat thanked all the members, both in the Senate and House, of the medical marijuana working group that worked diligently. He says the original purpose of this working group was to ensure that State Question 788 would be implemented in the most efficient and responsible way possible. After the conclusion of Tuesday’s meeting, Treat believed it was clear that the original intent and goal of the working group has been accomplished. He says State Question 788 will be implemented as intended by the people of Oklahoma.